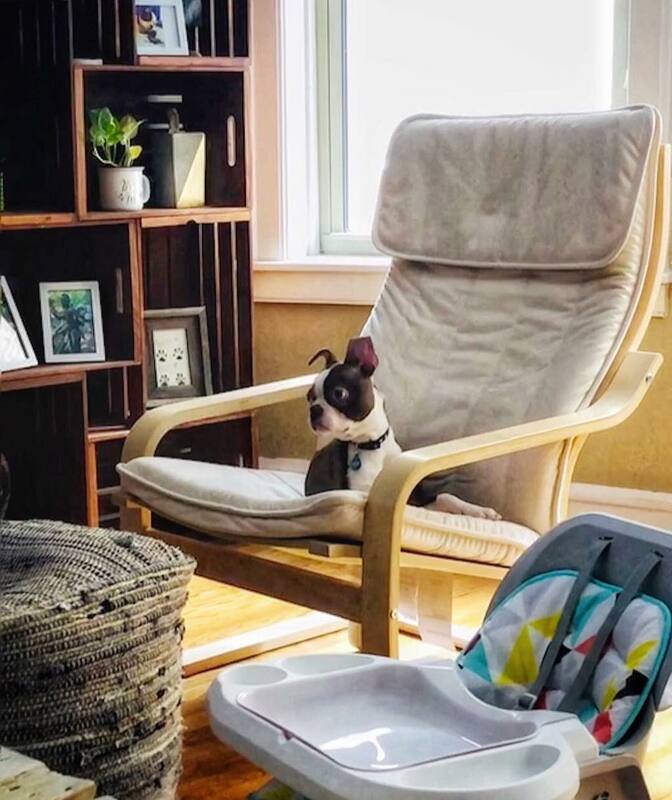 BORN BEAUTIFUL (2019). One of the bravest, funniest and raunchiest Filipino films ever. The film is a great conversation starter for its humor, great ensemble and themes. The full cast of Born Beautiful at the screening of the uncut version of the movie earlier at Cine Adarna, U.P. 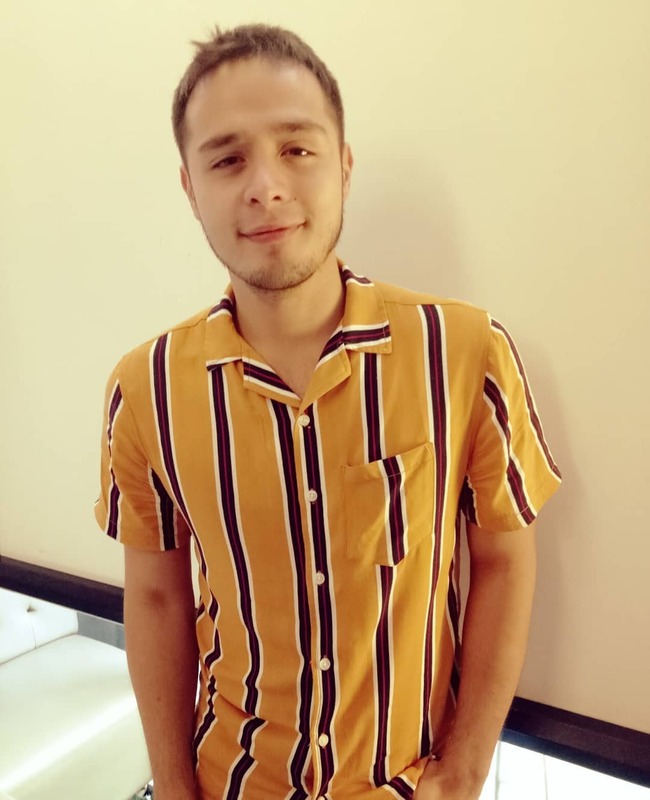 Journalist Inday Espina-Varona on Martin Del Rosario's acting in 'Born Beautiful': 'Del Rosario is quicksilver in his shifts from ditzy pageant queen, to empowered woman -- at least, her version of empowerment.' Read more. 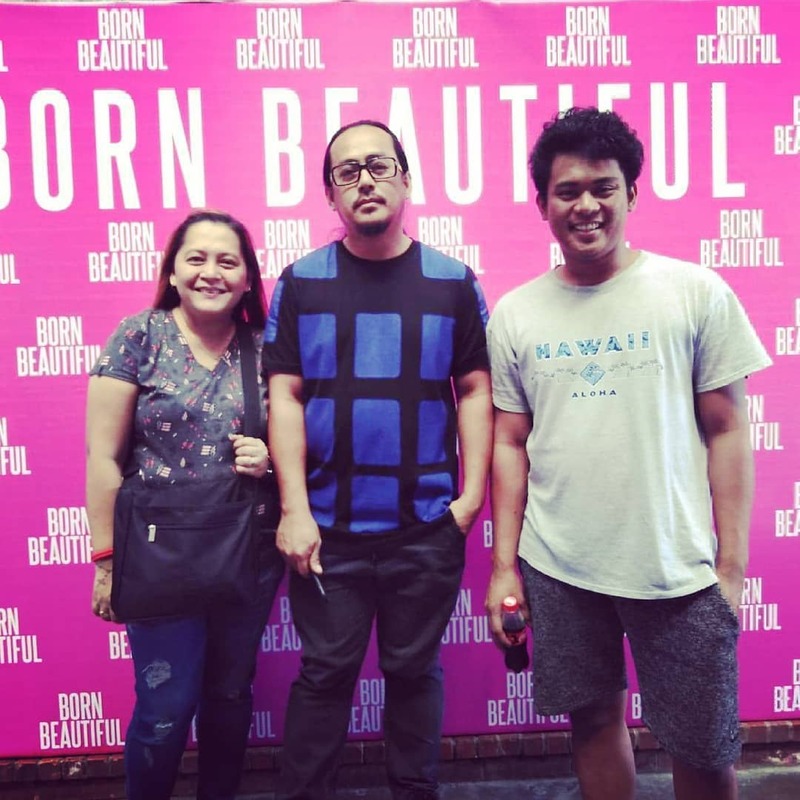 Born Beautiful ('19 Perci Intalan): Expertly weaponizes broad humor to address some really tough issues. Great stuff. LOOK | Special screening ng "Born Beautiful" tampok sina Martin del Rosario at Paolo Ballesteros sa UP Film Center. BORN BEAUTIFUL was just as awesome as I anticipated. The material and execution is gold, this is a comedy film, but makes you want to rid yourself of the stresses of life. Born Beautiful (2019) - Has a lot on its mind but doesn’t carry these ideas to term. 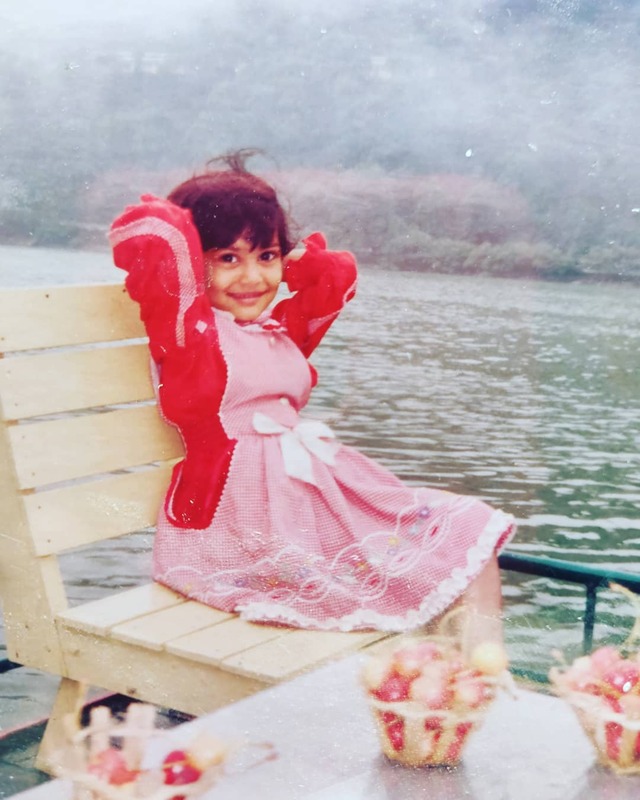 From DIE BEAUTIFUL to BORN BEAUTIFUL! Kita tayo sa mga sinehan this Wednesday! Born Beautiful was such a nice movie to culminate and end my night. Ang daming nangyari in the first 3 weeks of 2019 to a number of my friends and it inevitably affected me. Born Beautiful wrestles with the plurality of sexual identity in a novel way, and with a confident performance from Martin del Rosario—but its message gets obscured in the mess of the film's construction. 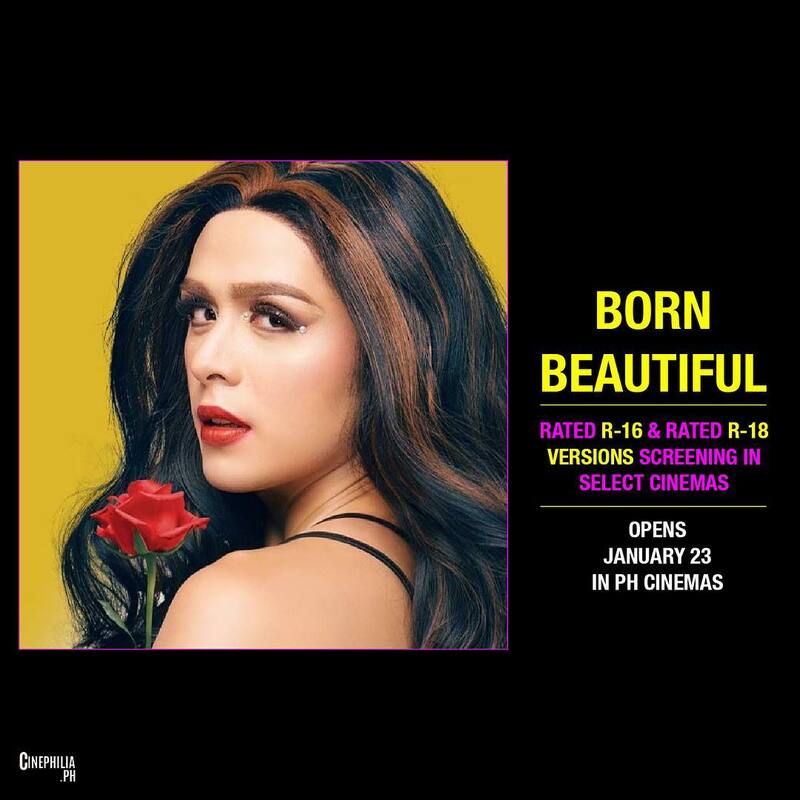 'Born Beautiful,' the sequel of the award-winning movie 'Die Beautiful,' is now showing starting today, January 23. Anyway, opening today is Born Beautiful; a raucous, funny movie about a trans woman who has an identity crisis, becomes the center of a love triangle, and encounters unexpected complications. It's out everywhere. Go see it. #Repost @magandabamovie (@get_repost) ・・・ #BornBeautiful - Napaka Ganda. The film is highly humorous. It tackles on controversial and serious issues, with a heartwarming narrative. 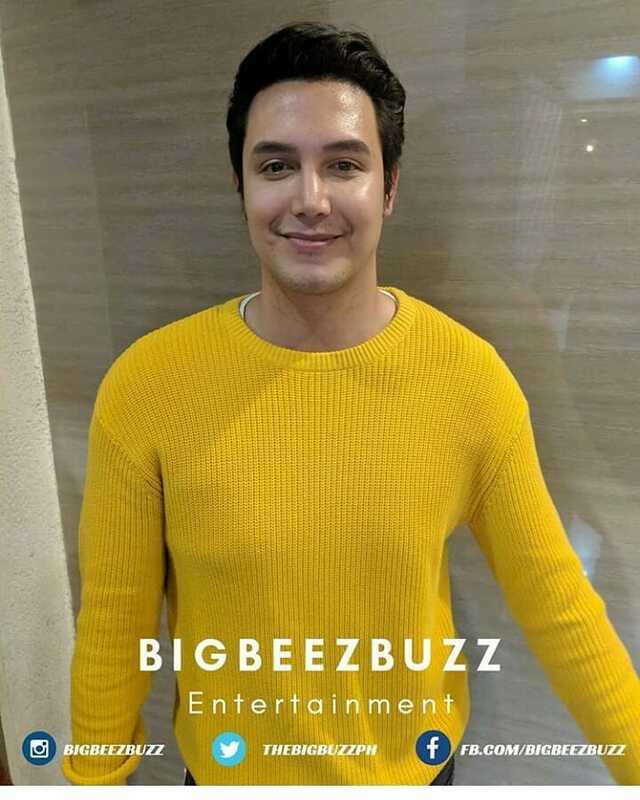 Its strongest suit is the acting, @martinmiguelmdelrosario is perfect as the new Barbs, he's on point with all the comedic bits and believable when it comes to dramatic scenes too. 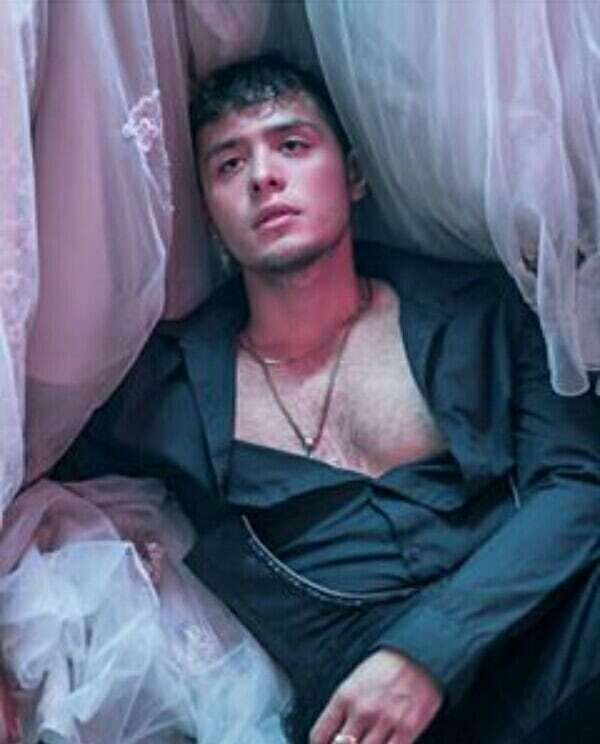 While @pochoy_29, even though he only had a short appearance, definitely gave a show stealer performance. But my favorite here is @chaifonacier, the type of role that was given to her in this film was able to present her true talent. She should be taking more roles like this one. While the two boyfriends, @akiblanco and @badassmatos, also did a commendable job. I think this is one of the best, if not the best work of @percynotpercy to date. 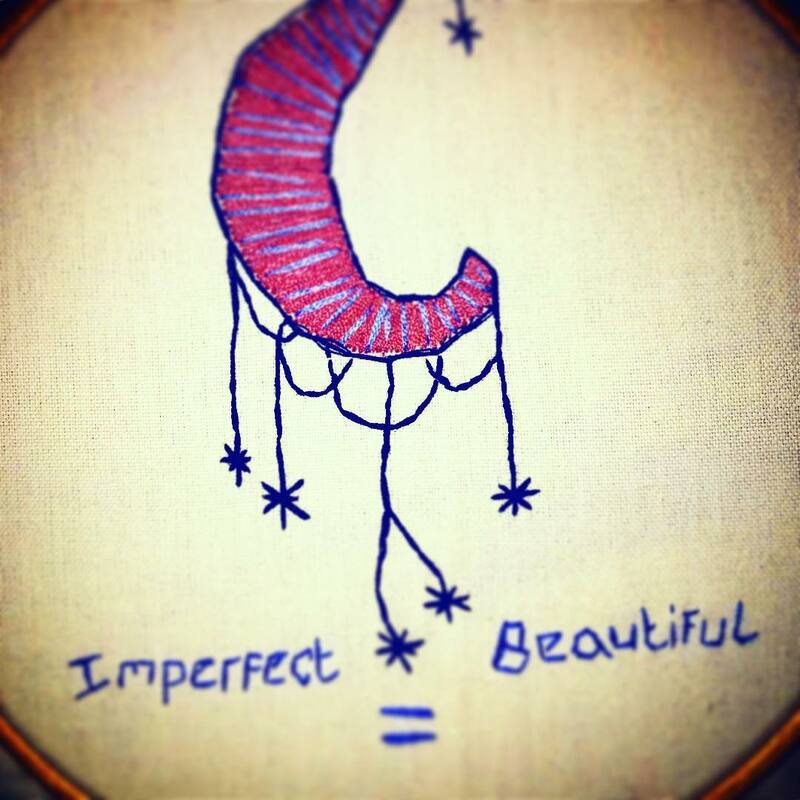 All in all Born Beautiful is a worthy spin-off sequel for Die Beautiful. Wonderful, witty and refreshing ??? is indeed worth the wait. Turn up the volume and hear them laugh! 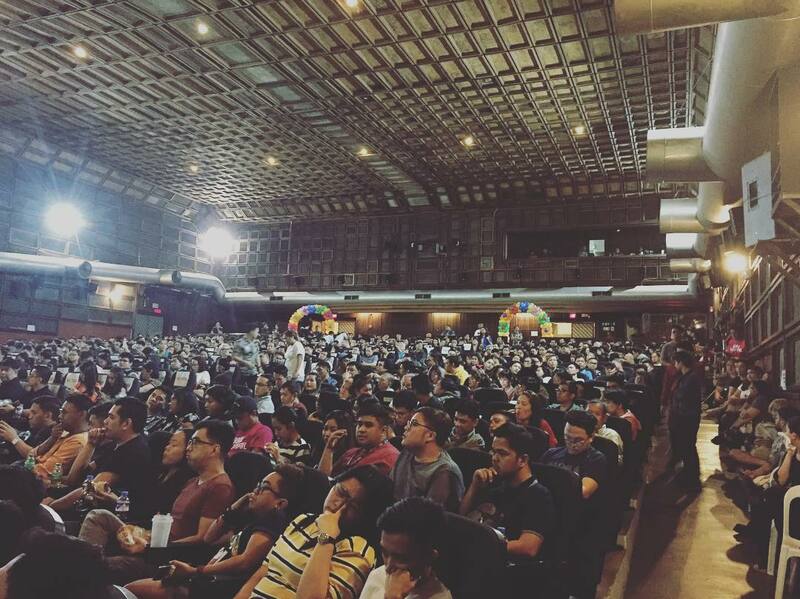 Actual Audience Footage from the #BornBeautiful screening in UP. Watch BORN BEAUTIFUL in cinemas starting Wednesday! 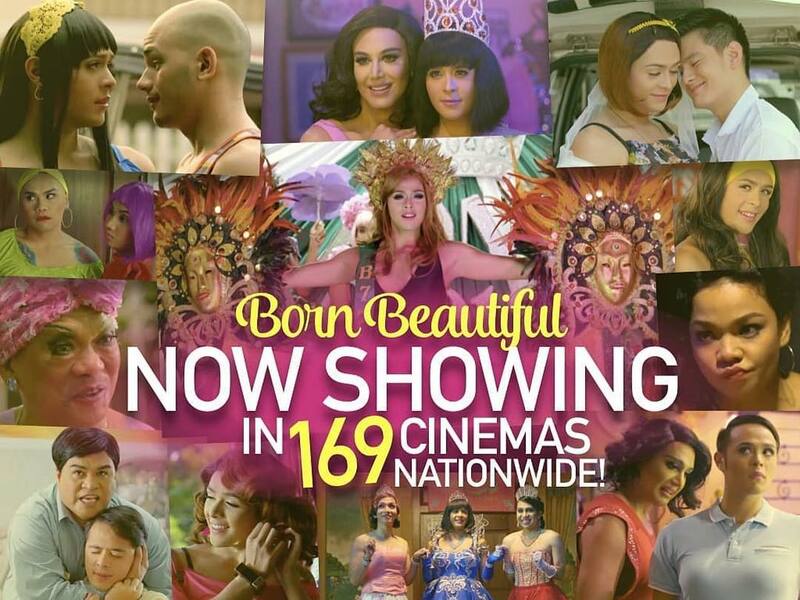 Here are all the 169 cinemas where you can watch #BornBeautiful starting tomorrow! 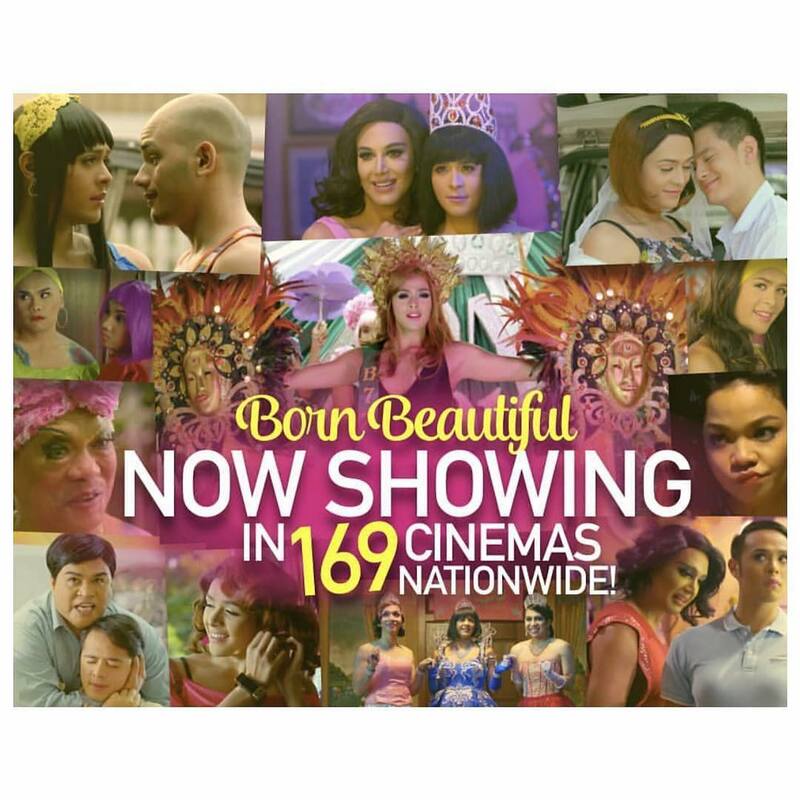 #BornBeautiful opens tomorrow in 169 cinemas nationwide! #BornBeautiful will be screening 2 versions of the film, namely the R-16 and R-18 cuts in select cinemas on January 23! Mga batlaaaa! 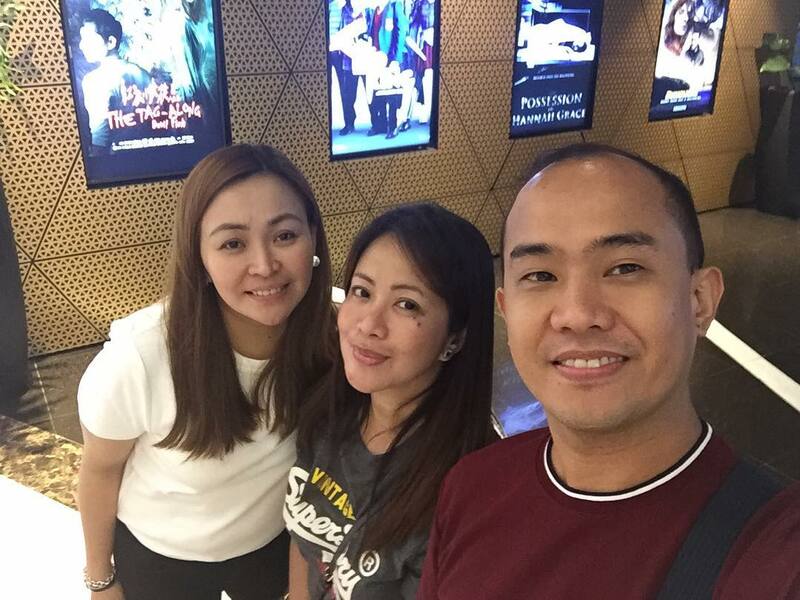 #BornBeautiful NOW SHOWING!!! ❤???? BORN BEAUTIFUL (FILIPINO GAY MOVIE) TRAILER REACTION!!! 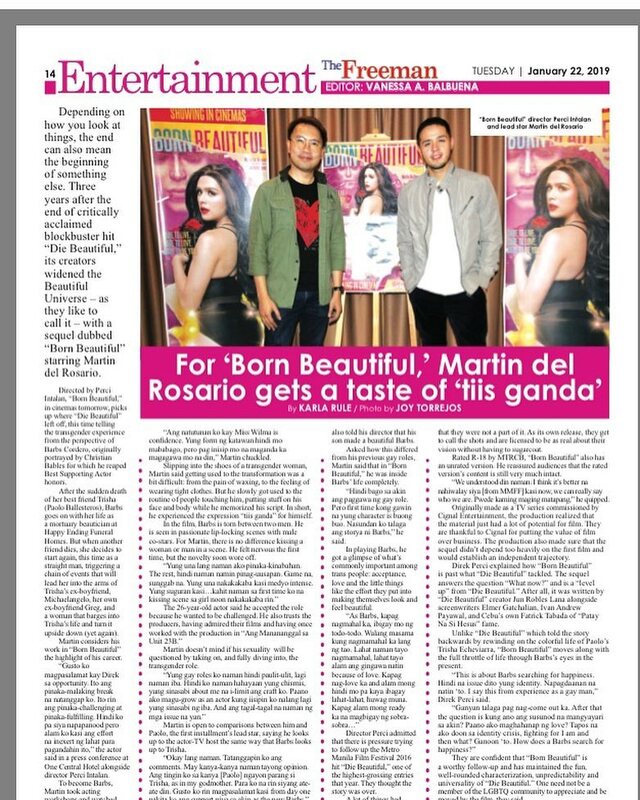 MARTIN Del Rosario, TUWANG-TUWA Na May R-16 Version Na ang ‘BORN BEAUTIFUL’! Yeheyyy!! !